Join a ministry team that fits your gifts and passions. 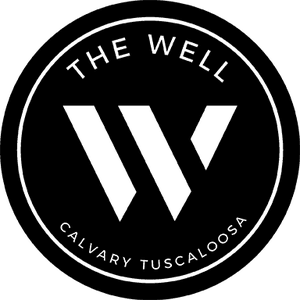 Here at The Well we are compelled by the Great Commission to GO and make disciples. It is insufficient to stay in our bubbles of comfort and safety because that isn't what Jesus did. We imitate Him by going to the least, the last and the lost-- right here in Tuscaloosa and all over the world. gifts, passions, and abilities to share the Gospel of Jesus Christ with those who have yet to meet their Maker. What makes you come alive, and how has God gifted you to impact the world? We want to help you and serve alongside you. Learn about our ministry teams below, and fill out the form at the bottom so a ministry team leader can connect with you! Build intentional relationships with kids in the West End community on Tuesdays and Thursdays (3:30-5:30pm). Meet in the Chapel (adjacent to sanctuary entrance) at 3:15pm daily. Build relationships with kids through tutoring + athletics. Serve on Mondays (2:45-4:30pm), Tuesdays (2:45-5:15pm), Wednesdays (2:45-4:30pm), or Thursdays (2:45-5:15pm). Meet at the church in the back (south) parking lot by the gym at 2:20pm daily. Pick up or deliver furniture to meet the needs of lower-income families in Tuscaloosa on Tuesdays and Thursdays (2:30-5:00pm). 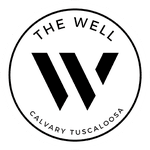 Invest in Tuscaloosa’s international population to connect them to Christ and Calvary‘s community. Training and events take the place Thursdays (8:00pm). Assist in the planning + logistics of Well events throughout the year. Welcome and connect with visitors through greeting on Sundays (9:15-11:15am) and Wednesdays (7:00-8:15pm), connection follow-up, and campus outreach. Tell the stories of our ministry through photo, video, writing or graphic design. Or, assist behind the scenes with lighting and sound at the Well. Pray for our ministry, our church, and our world Wednesday nights (7:00-7:45pm) before the Well in the Chapel. I want to serve on a Ministry Team! 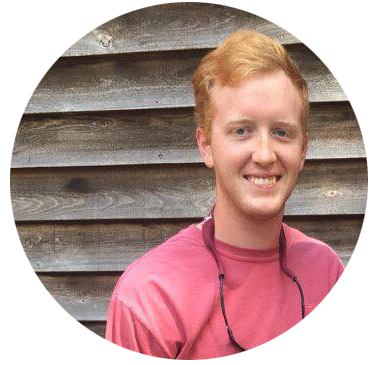 "I never would have thought I would love serving on ministry teams because it takes me out of my comfort zone. After being a part of international ministry, S.D. Allen, Kids Club, and Hospitality it has shown me how God takes His people and uses their gifts to further his Kingdom. "